Landscape photography can be thought of as an easy style of photography but, in reality, it can be fairly difficult as it involves a lot of factors. From knowing what gear to use depending on the situation to knowing how to correct for difficult shooting situations, you have to understand more than just the basics. 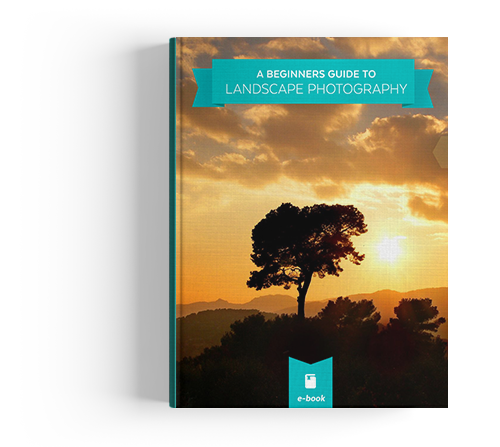 This is why we have created the Beginners Guide to Landscape Photography eBook. 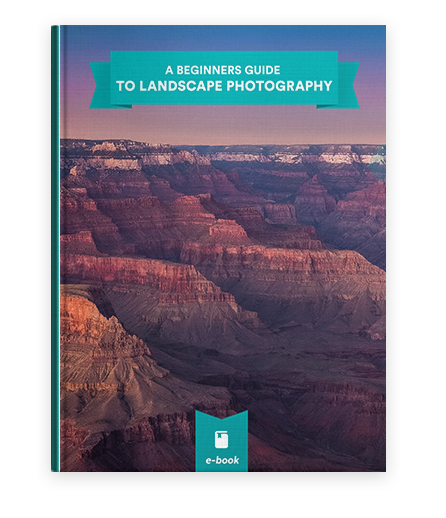 This eBook offers everything you need to make the most of your landscape outings and make sure you capture that perfect shot. Using this beginners guide, you will learn everything from the basic elements of composition, essential gear needed, commonly used post-pressing effects, and also 5 instructional video walkthroughs that will give you the basics of Adobe Photoshop. In these videos, you will see how to transform your photos using Photoshop Actions, HDR (High Dynamic Range) techniques, and how to develop your own photography style. If you have ever wanted to create works of art when it comes to landscape photography but just didn’t know where to start, this Beginners Guide to Landscape Photography is for you. Composition Learn the basics of composition to instantly enhance your landscape photography. Essential Gear A walkthrough of the essential gear needed to get started in Landscape Photography and the different features to look for when choosing gear. Shooting In Difficult Situations Learn simple ways of correcting your photos when shooting in difficult situations as well as using editing techniques. Adobe Photoshop Video Walkthroughs Learn all of the major techniques in Photoshop to bring out the best in your photos through post-processing. is exactly and techniques that are recommended. well as the settings to use. to easily apply edits to multiple photos. to correct them both in the field as well as in editing.